Loves Rubberstamps Blog: New Catalog! Sorry for the lack of posts, I have been really busy filling in at work with everyone going on vacation. But overtime means more money for STAMPS - LOL! 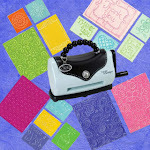 Speaking of stamps.... there are a whole bunch of new stamp sets in the BRAND NEW 2010 - 2011 catalog which went live today! You can see the whole thing online by clicking on the catalog on the left sidebar, or better yet get a FREE HARDCOPY when you host a workshop with me. They are also available for purchase for $9.95 plus postage just contact me to make arrangements to get your's. This new catalog is AWESOME! The hostess sets are amazing and the new accessories will be so much fun to play with. I really love the new book, but don't just take my word for it...check it out! 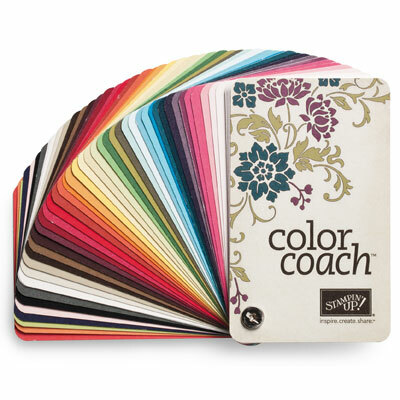 To order your own color coach click here. I LOVE this new hostess set! The hydrangea flower is so detailed and pretty! I stamped the main flower bloom in versamark and colored it using pastels. I used a layout design from splitcoast stampers - card sketch 284. 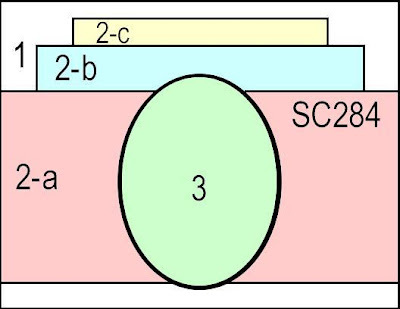 Here is a cool tip for the card sketch layout... Click on the picture itself and it will enlarge to the exact size of a standard card so you can get the measurements for each panel using your ruler! Found your blog on SC. Very nice blog you have here. I love this set, it makes such pretty cards. Tag you're it! 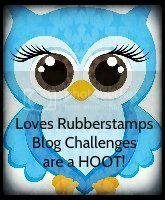 I'm now following your blog courtesy of Stampin' Connection & would love for you to stop by my blog & become a follower of mine...Thanks! Thanks Laura! I just started following. 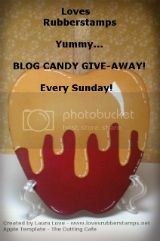 Now that I have time to leave a message, I am going back through all the blogs that I am following through SC, to wish you well. Thank you for sharing. God Bless. Nice blog. 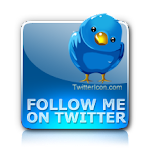 Now following you. Hope you follow me. Love this hostess set - haven't used mine yet. I'm following you from SC. Hope you'll join me too. Just stopping by to let you know I'm following you from SC. I hope you'll follow me too! Love the Because I care set and this is a beautiful example.